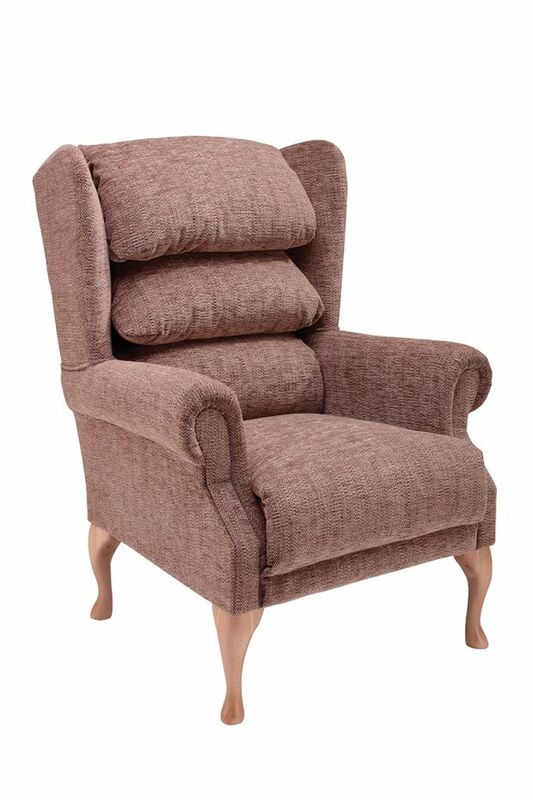 The Cannington fireside Cosi Chair offers classic comfort and stylish elegance. 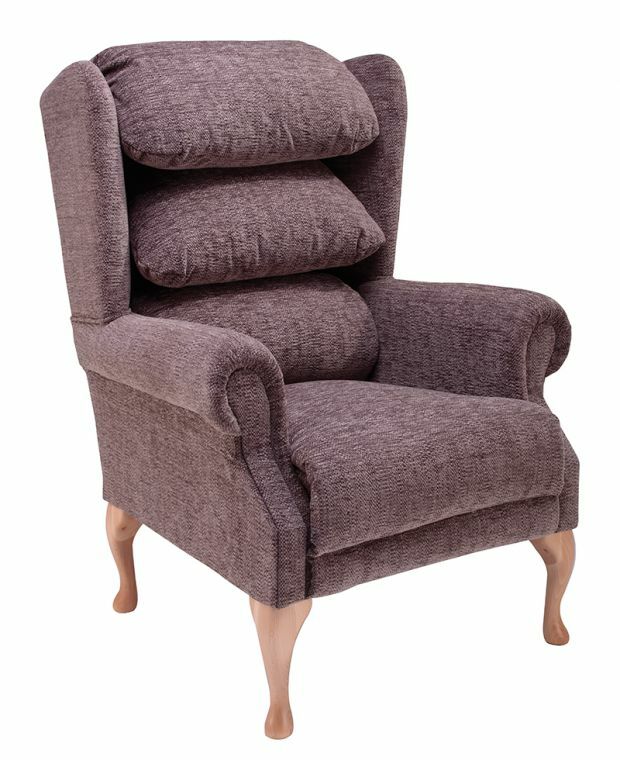 Whether you’re looking for that perfect accent chair or the reassuring comfort of a traditional tailored chair, the Cannington with its distinctive styling, reminiscent of the Queen Anne period and presented in a range of sizes – small, medium and large – is certain to please for years to come. When it comes to choice, the Cannington really delivers on style, the sculpted legs, with a choice of teak or mahogany finish, there is a Cannington armchair, sofa and foot stool to suit any setting. The Cannington Cosi Chair is a traditional fireside chair with elegant scroll arms and wings. With a zipped Waterfall Back design it offers adjustability in the neck, back and lumbar regions. The Cannington is made of birch wood and is available with mahogany or teak wooden legs. British Design & Craftsmanship - Made in the UK. 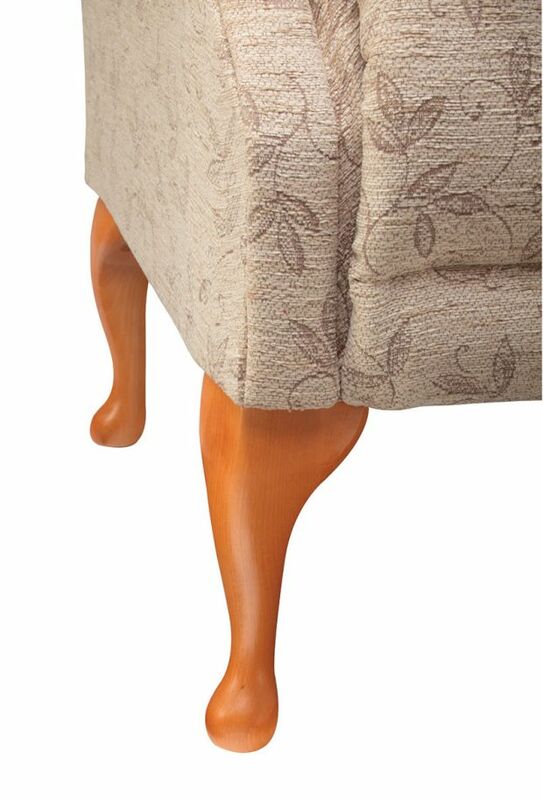 For the perfect relaxing position, there's an option on matching footstools for all our Static Chairs. 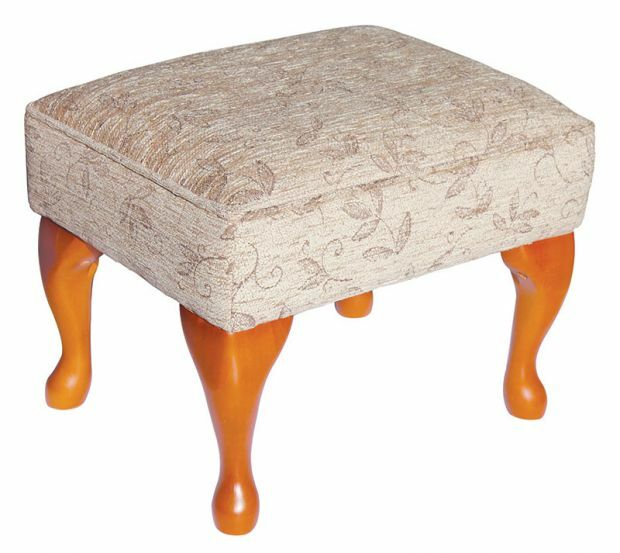 Seat height - 23.5cm / 9¼"
Chair as described, well priced and delivered quickly. Good service, only critisism was lack of delivery info until I rang, otherwise could well have missed TNT delivery. Once unboxed, this particular model is still too wide to go through the average door frame without a struggle and, though the only assembly requirement is to attach 4 legs, that too is hard work requiring a strong large screwdiver. Once assembled, it's a great chair and is nicely complemented by the matching stool. Have bookmarked Active Mobility Centre for future requirements. A lovely chair that looks wonderful in my room and is lovely quality and is just the right size for me to get up from easily. Quick delivery and very pleased.